Whether you are hosting a party for friends or going party hopping on New Year's Eve, your dress and jewelry have to be just right for the perfect evening. 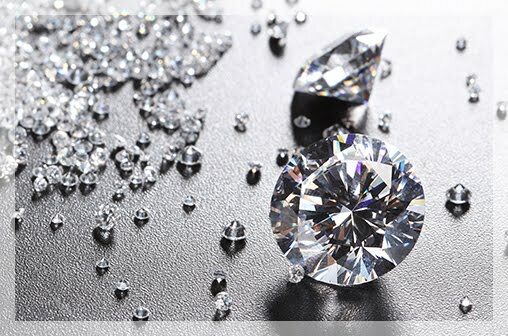 It is a good idea to invest in classic diamond jewelry such a beautiful diamond pendant or diamond studs. These timeless accessories complement any outfit you may choose for your special night. If you plan to go party hopping over the city with your friends, choose a long necklace with a gorgeous diamond pendant. A long necklace with a pendant is very versatile. It can be paired with dresses with V necks, round necks and even strapless dresses. Another stylish look you can try with a long necklace is to layer it with other short necklaces. This a very festive look that is perfect for New Year's celebrations. When you're hosting a party for a small group at home, choose classic New Years jewelry such as diamond studs or diamond hoop earrings. 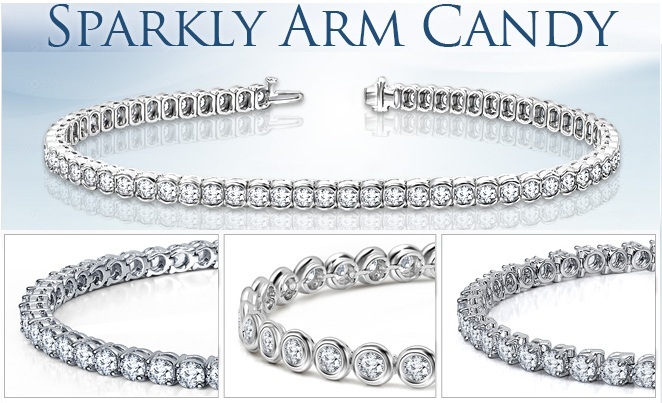 You may also consider a diamond bracelet such as a tennis bracelet with sparkling diamonds. Pair it with subtle gold earring for quiet celebration at home. Shop for your jewelry for New Year Eve online as you get plenty of discounts during the holiday season. Shopping online is also a great way to beat the holiday crowds at stores. 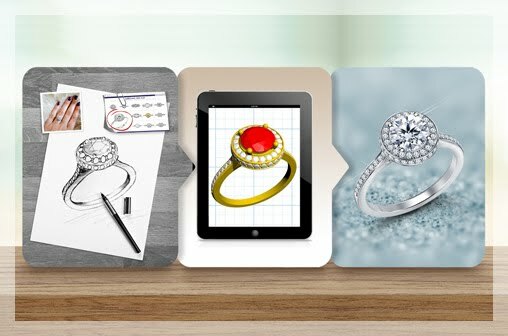 Online diamond jewelry retailers also give you the chance to personalize your jewelry for New Year. 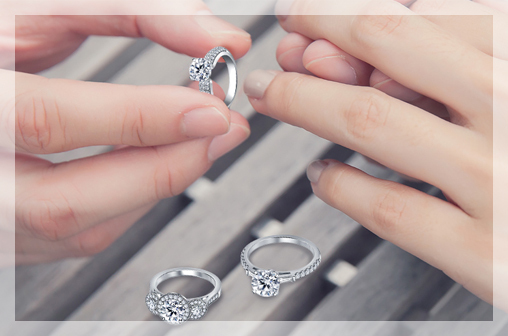 You can choose every element of the diamond jewelry from the setting to the stones. 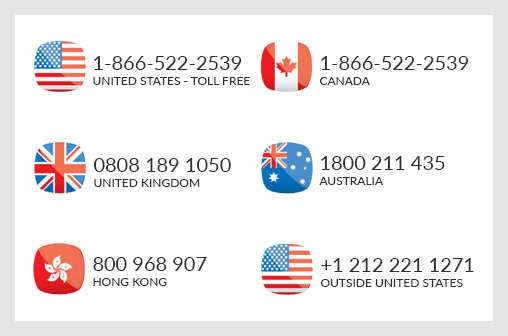 Buying New Years jewelry online can also help you save money as online retailers don't have the high markup of brick and mortar stores. Buy versatile New Years jewelry that can complement a range of outfits. 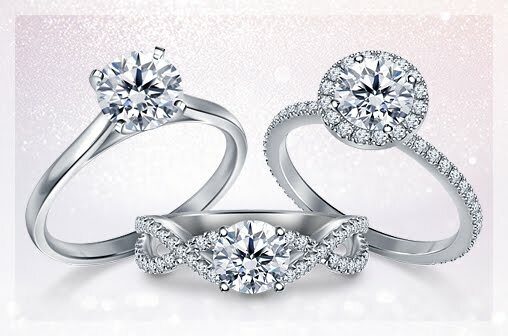 The idea is to choose diamond jewelry that will complement your New Year's outfits for years to come. With these tips, you will look beautiful and start the new year on the right note.